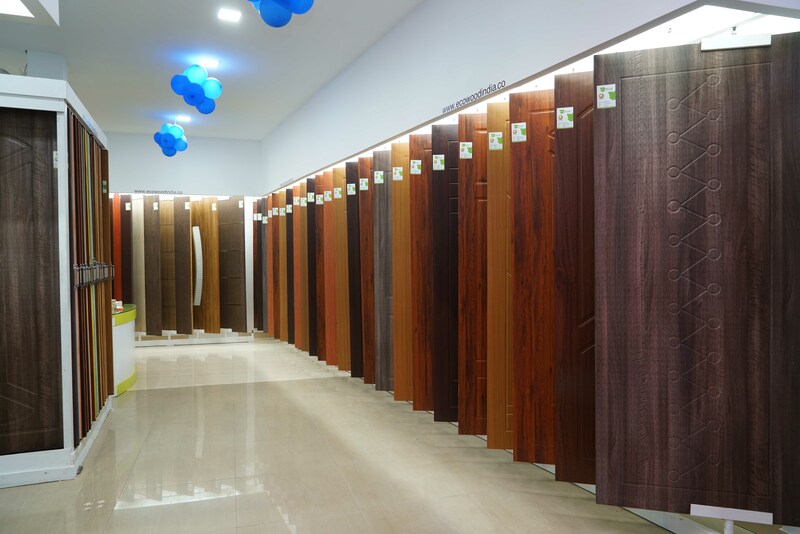 Ecowood is a fine brand which has a remarkable reputation in timber business since 2005. 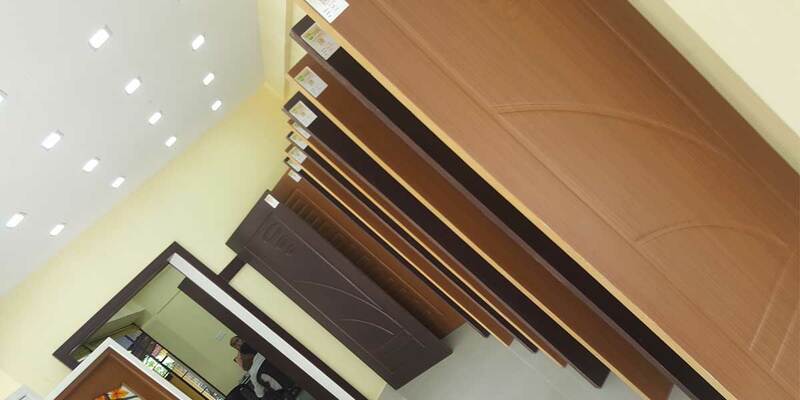 The company's main aim to give all Indian and imported timbers and its sizes at fine quality in better price .Due to the heavy cost of wood and huge labour charges , Small family suffers a lot to go fulfill their dream to make a good home . 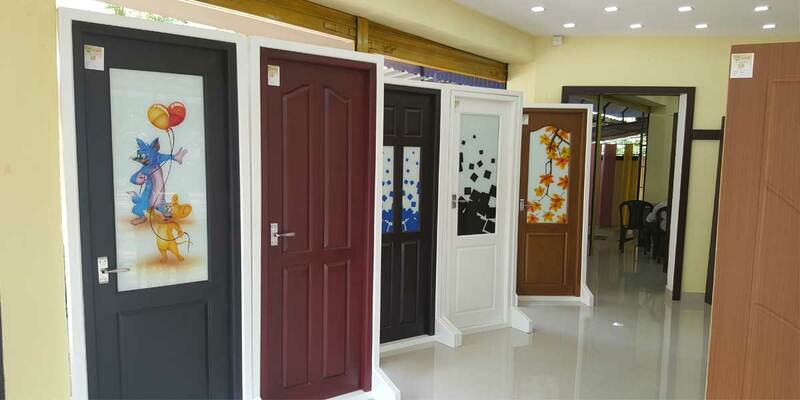 So eco wood decided to join hands with some international company's who having ISO 9001-2001 and ISI certification in making ready made doors and give it to the customers directly at very best price that fits their pockets without compromising in quality standards . 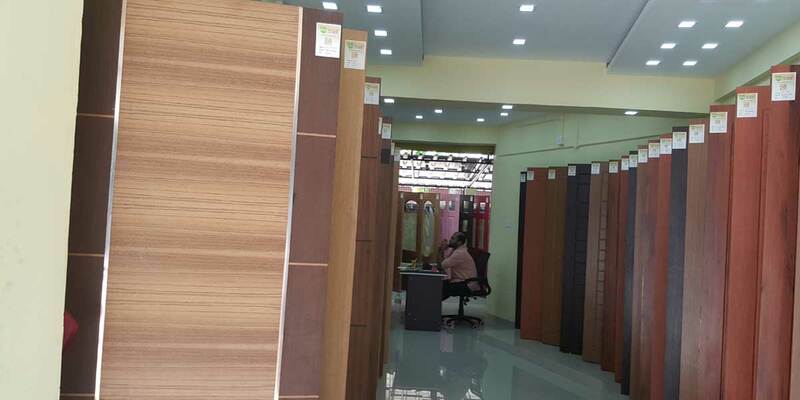 We have Three exclusive showrooms Various part of Malappuram District and We plan to open more showrooms Soon. We believe our products speaks for itself. See our Products below. Big or small, we’ve got a solution when you need it. 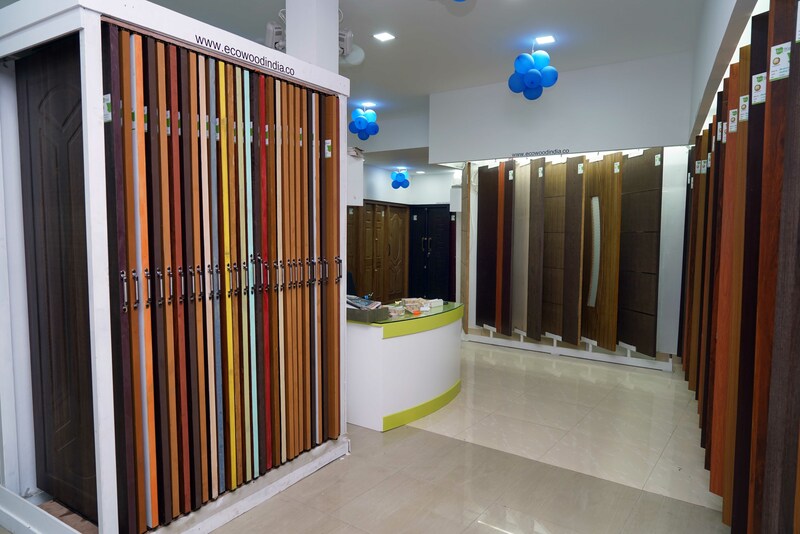 Due to customer support Ecowood has a huge sales graph in ready made door business.